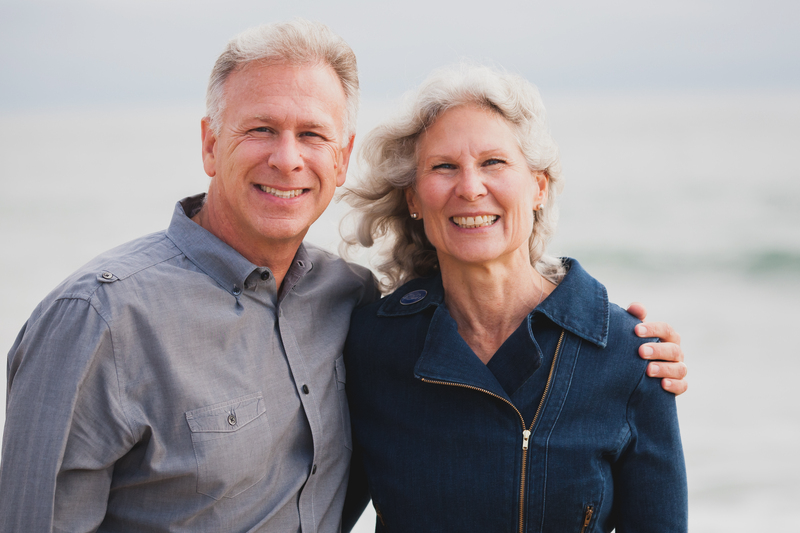 The new coastal studies facilities will be built using a $10 million gift from Philip Schiller, Senior Vice President of Worldwide Marketing at Apple Inc., and his wife Kim Gassett-Schiller. They each serve on the boards of a number of philanthropic, educational and business institutions. One of Schillers’ sons, Mark, is a member of the Class of 2017. The College’s Coastal Studies Center is located on an 118 acre property with 2.5 miles of shoreline, 20 minutes from campus on Orr’s Island in Casco Bay. The property was originally given to the College in 1981 by William H. Thalheimer ’27 and Irma G. Thalheimer and has been built up to its current state with successive gifts from Bowdoin trustee Geoffrey C. Rusack ’78, P’13 and Alison Wrigley Rusack P’13 and Charles M. Leighton ’57. In 1995, a $2.1 million gift from Leon Gorman ’56, H’83 and Lisa Gorman allowed the College to develop the property to be used as a laboratory and research facility. Currently, the site has four primary buildings: a farmhouse, a marine lab, a terrestrial lab and a sailing center. Additionally, it serves as the home base for Bowdoin Marine Science Semester (BMSS). BMSS is a semester-long immersion course that exposes students to field and lab work, focusing on marine life. 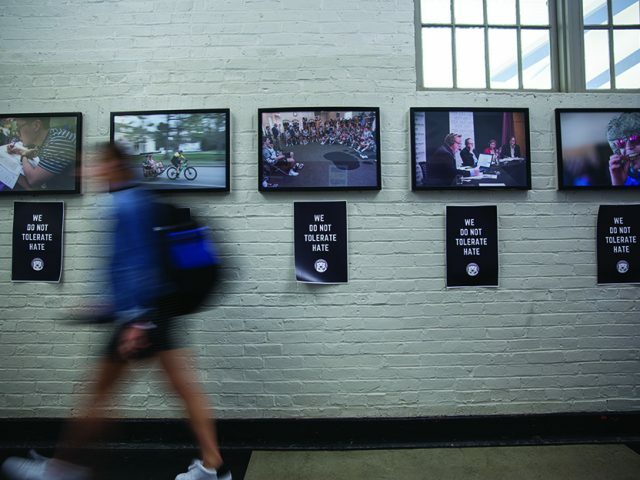 BMSS is open to Bowdoin students as well as to students attending member institutions of the 12-College Exchange Program and requires students to spend full days at the SCSC. GENEROUS ENTHUSIASTS Philip Schiller and Kim Gassett-Schiller donate to expand Coastal Studies Center. The creation of the two new facilities will allow BMSS to increase the program size beyond its current capacity of 12 students, and potentially provide accommodations for BMSS students to live at the center. The facilities will also allow for more teaching and research possibilities. “We can technically increase the size of the class, which is great, and it’ll provide more space, which means more opportunity for our students who are in the BMSS,” said Dave Carlon, associate professor of biology and director of the SCSC, who has been running BMSS during the fall semester for the past four years. According to President Clayton Rose, the College is looking to break ground on the new facility within the next 12 to 18 months. “We’ve done enough work to know where the two facilities will be sited, rough square footage and cost. We’re now going to enter a phase where we’re going to go out to architects, put together a program committee on campus as we did with the Roux Center and begin the process of thinking about design and what will really go on in each of the facilities and the real work that goes on,” he said. Sam Walkes ’18, who participated in the BMSS last year, thinks that the creation of the new facilities will allow people to fully immerse themselves in field and lab work. “Being down there and being in that environment, which this donation is helping to facilitate, will feel more immersive and allow you to connect with the ecosystem and the natural history there a lot more,” said Walkes. 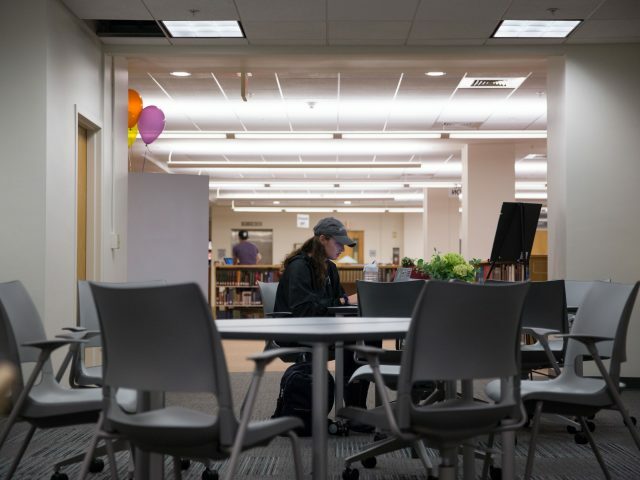 The Schillers, Rose and some students and faculty have been in discussion about facilities that would best serve the Bowdoin community since at least last fall. “[The Schillers] seemed to be very in tune with the Gulf of Maine and its changes. Having a space in the Gulf of Maine for Bowdoin and other higher education institutions is really important to understanding the dynamics of those changes and how they might affect the current ecosystem,” said Walkes, thinking back to a breakfast he and some other students shared with the Schillers last fall. 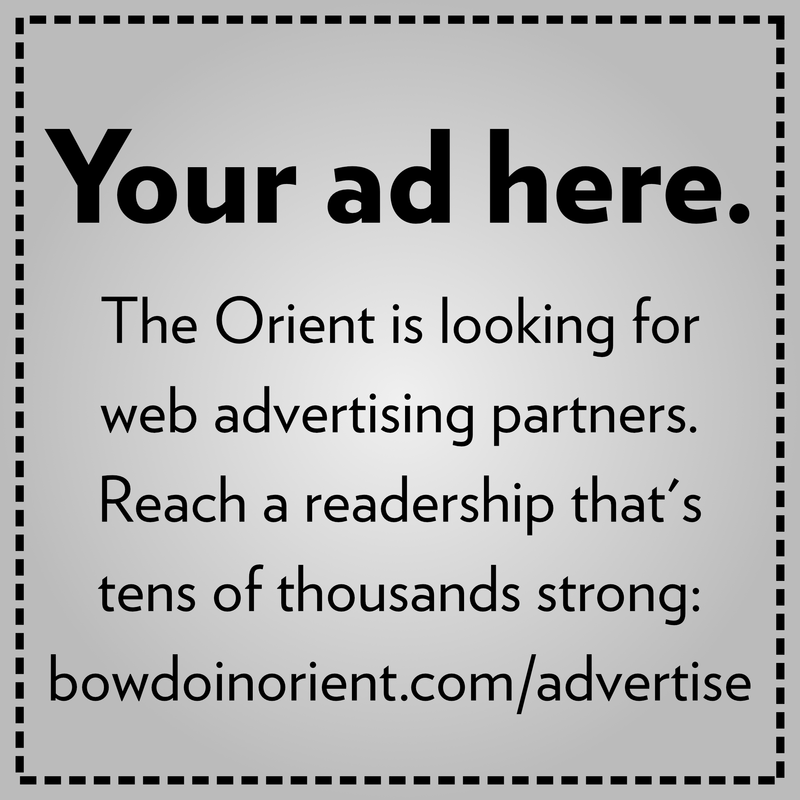 Carlon said he believes that the new facilities will draw even more students to Bowdoin. The creation of the new facilities—in addition to the Roux Center for the Environment, slated to open September 18, 2018—will further establish Bowdoin’s preeminence as a leading force in environmental studies.